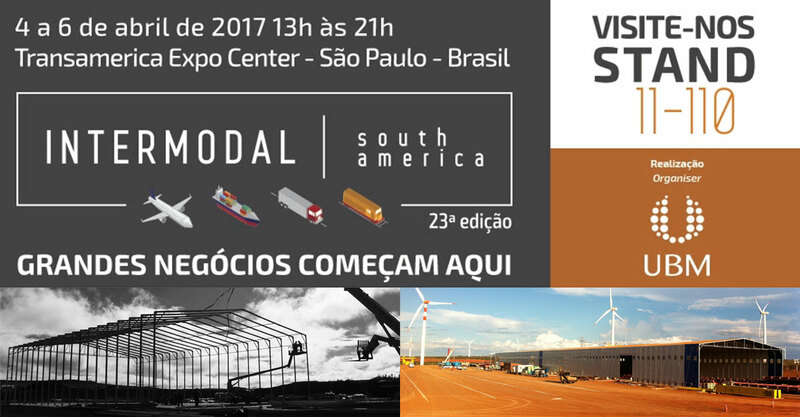 Visit us in Intermodal South America! 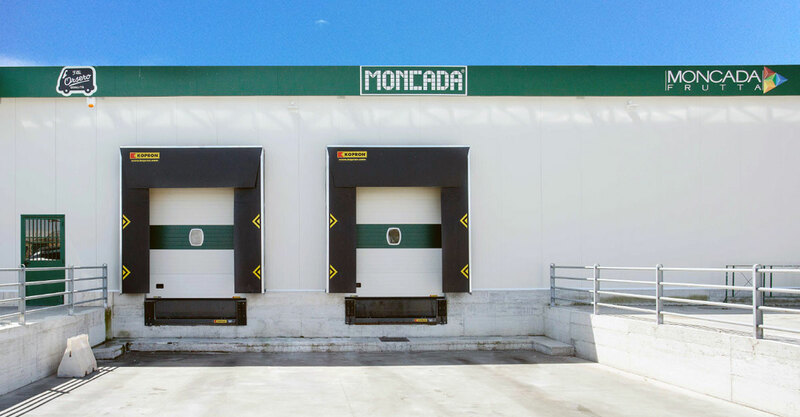 Intermodal South America brings together the major players in the segment of logistics. 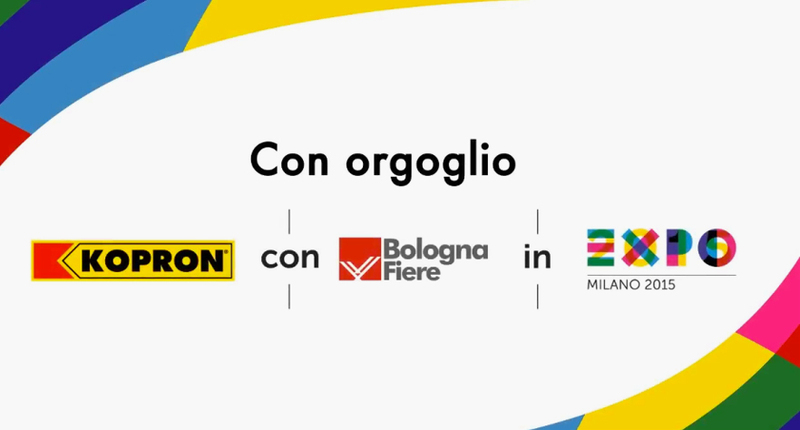 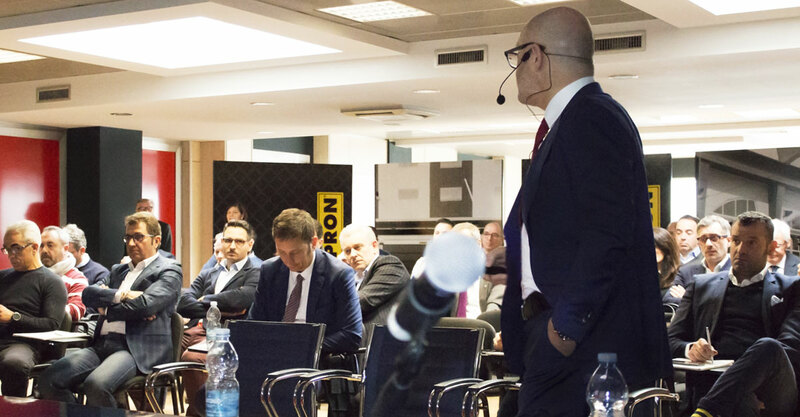 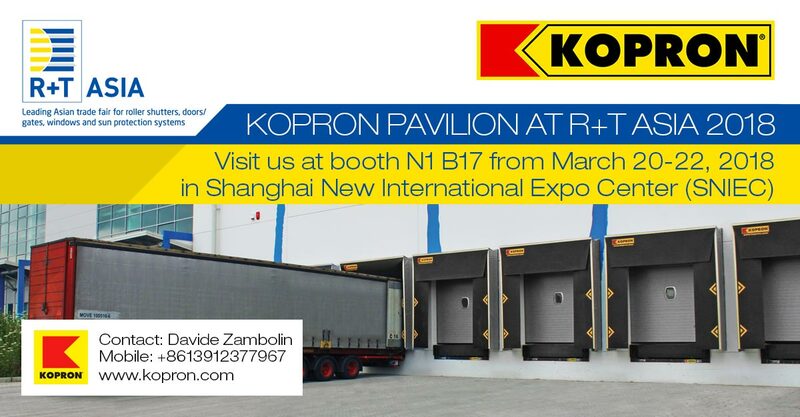 Kopron, leader in the segment, will attend with new products to optimize logistic processes. 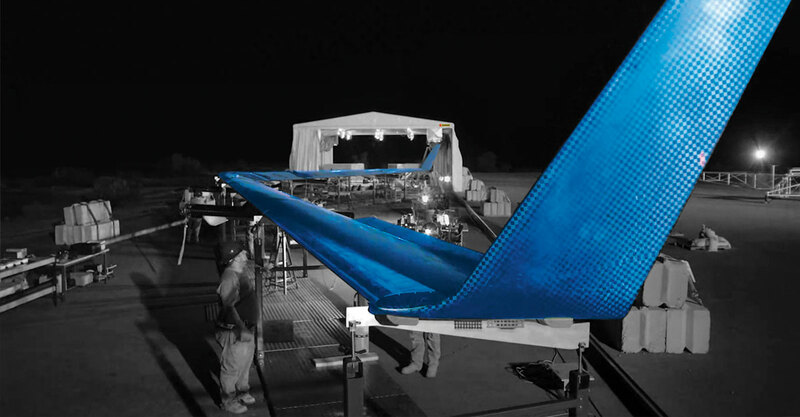 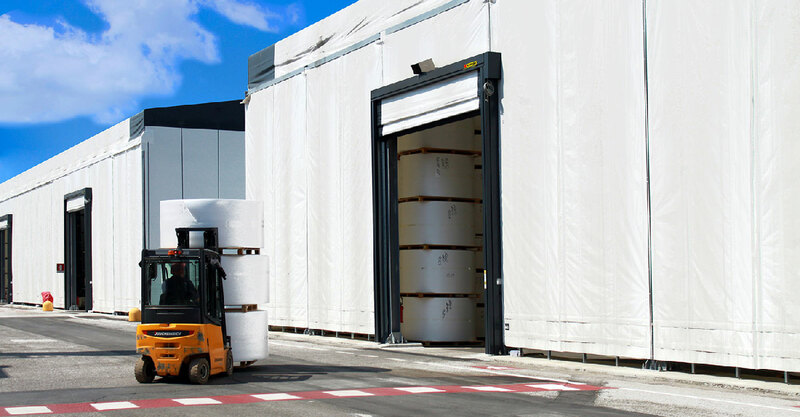 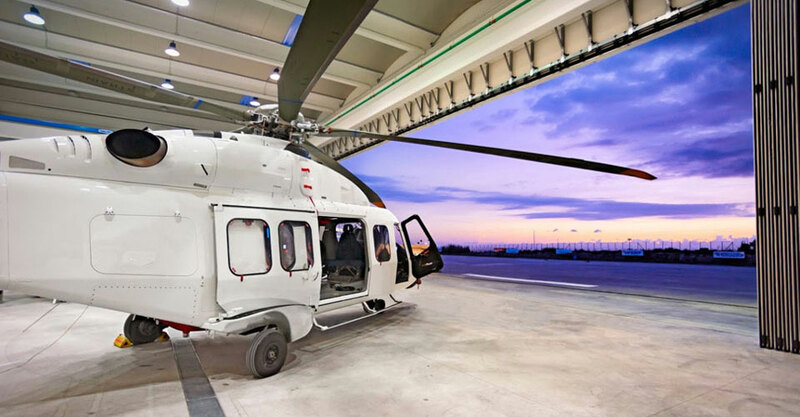 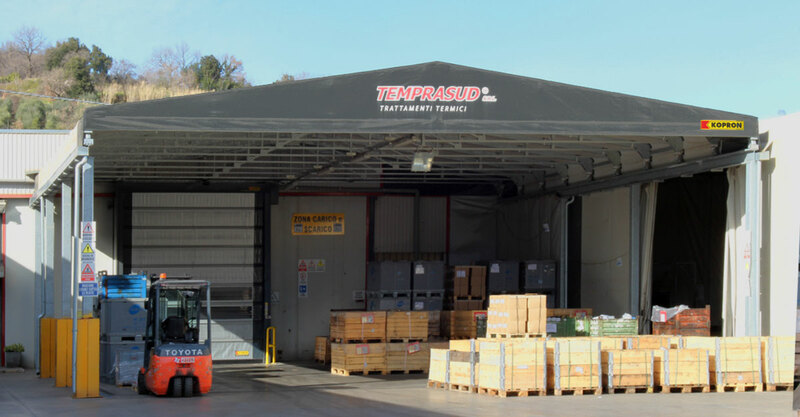 Since 1982 we have been providing logistic solutions and technologically advanced products of design capable of satisfying the requirements of all companies. 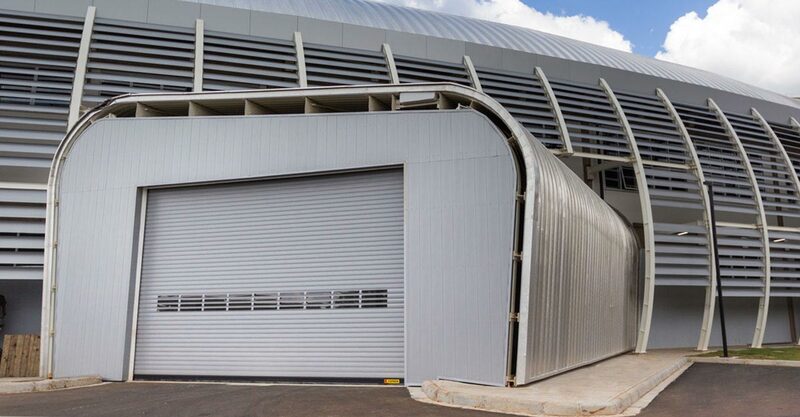 How was it made the BioDiversity Park? 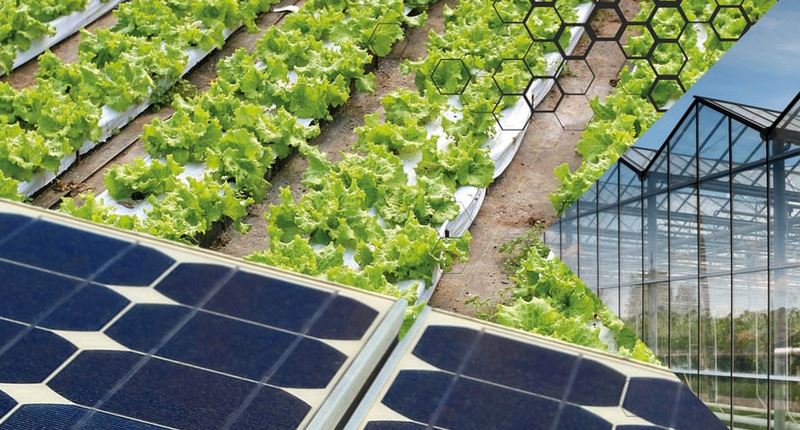 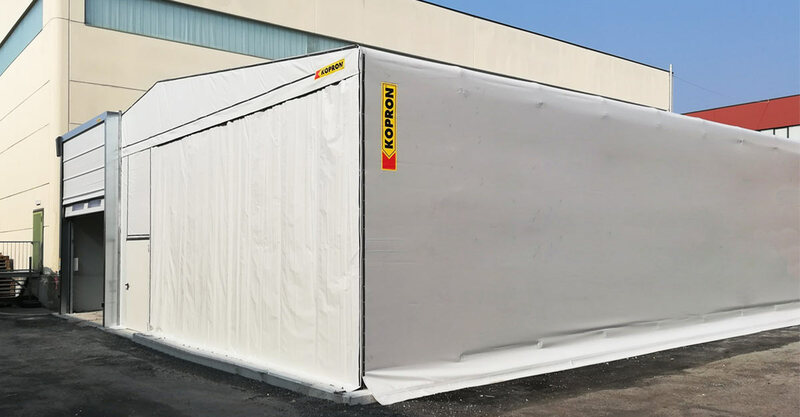 Kopron uses clean energy and is very sensitive to environmental sustainability. 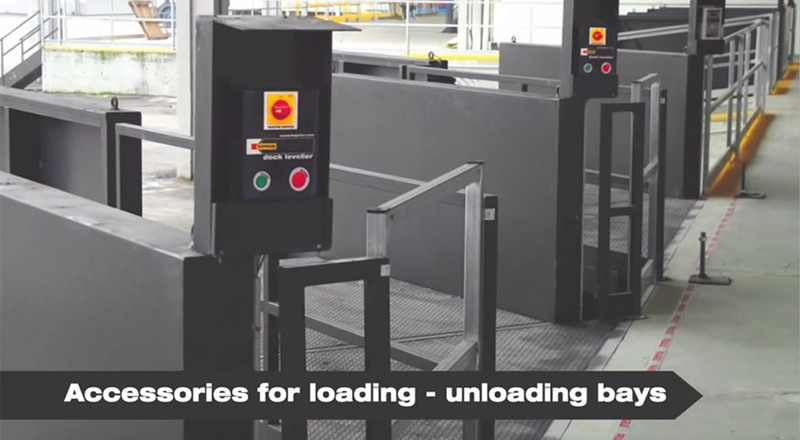 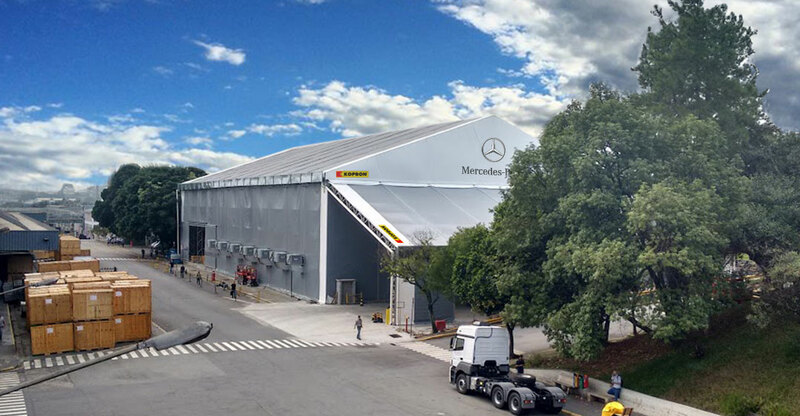 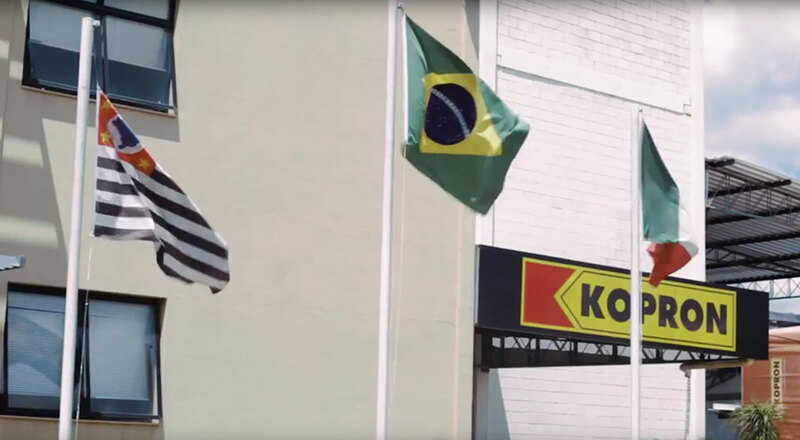 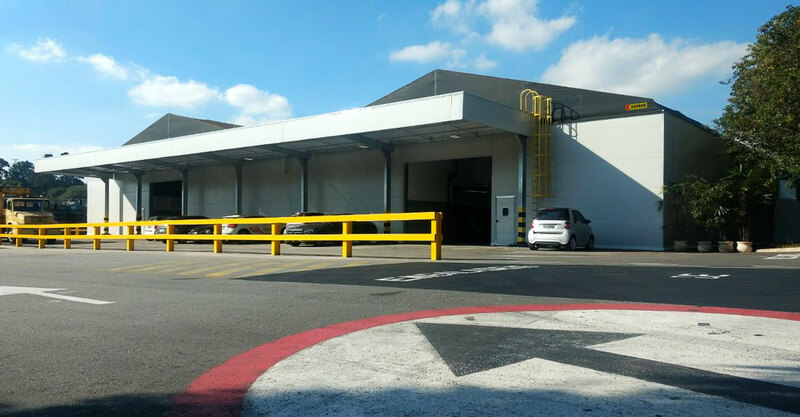 “Thanks to the Kopron loading ramps, we have optimised the platform work where, on a daily basis, the vehicles that come and go, transporting PepsiCo products to all states in South America”. 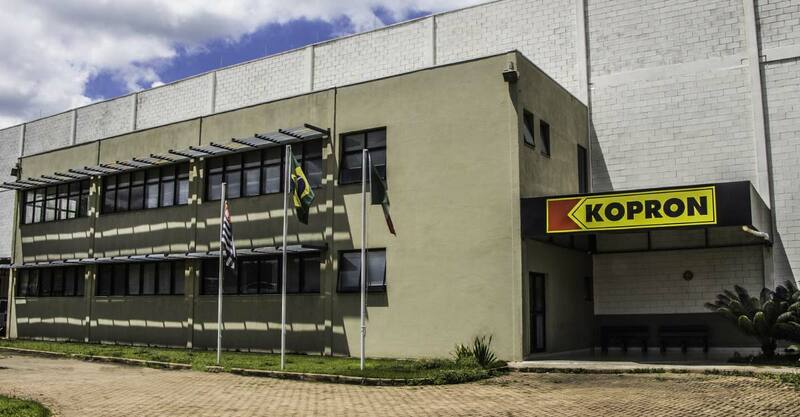 “Kopron designed and developed a mobile factory that allows us to provide Voltalia Brasil with 70 turbines with a power of 3 MWp. 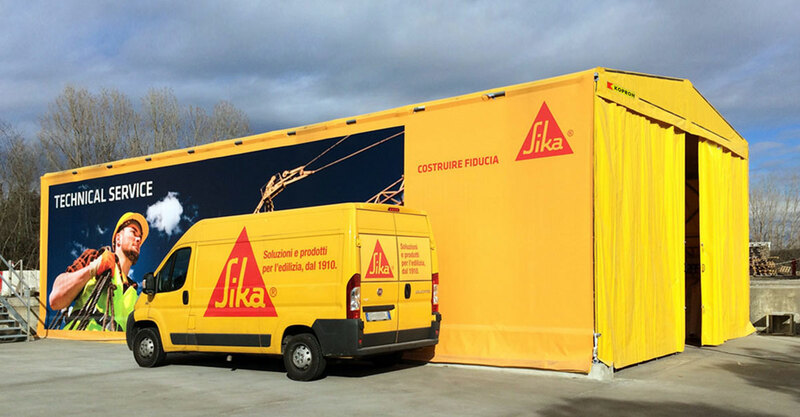 Thanks to the technology on trucks, we have no limited in the use of large vehicles or cranes for supplies and logistic operations”. 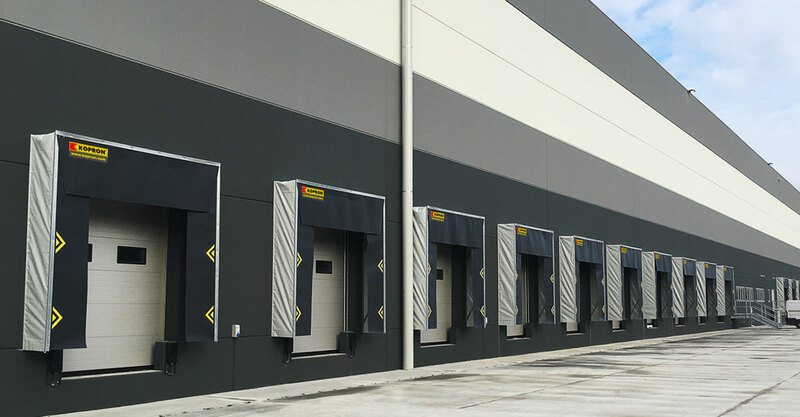 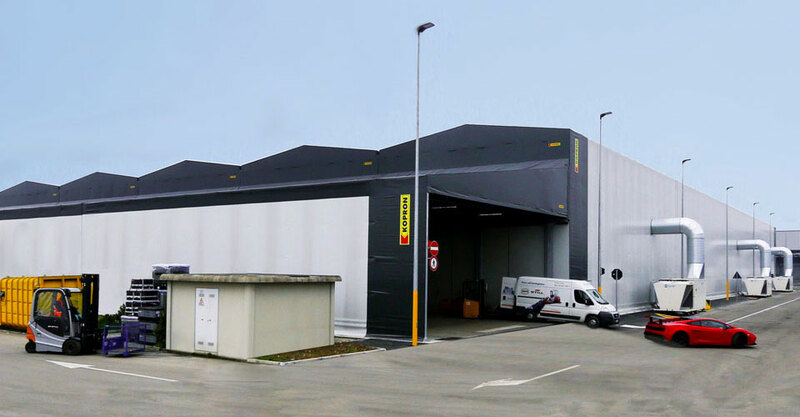 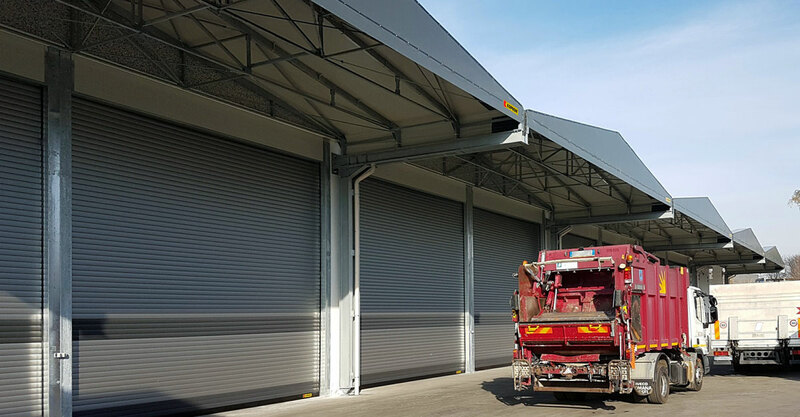 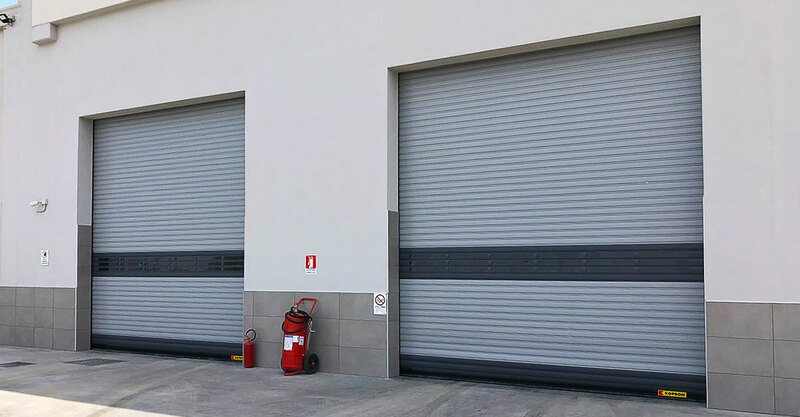 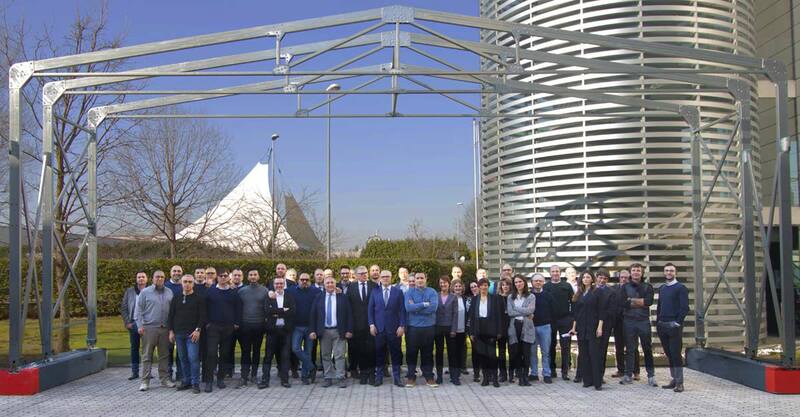 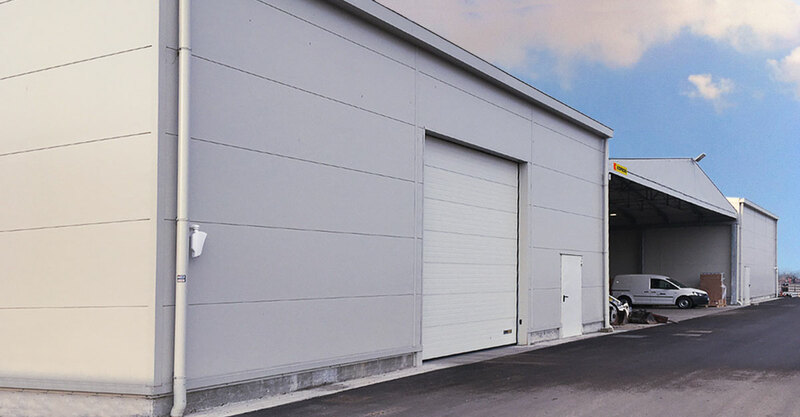 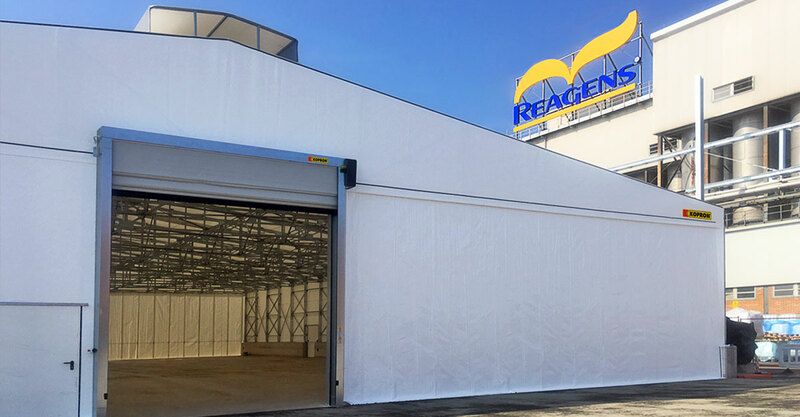 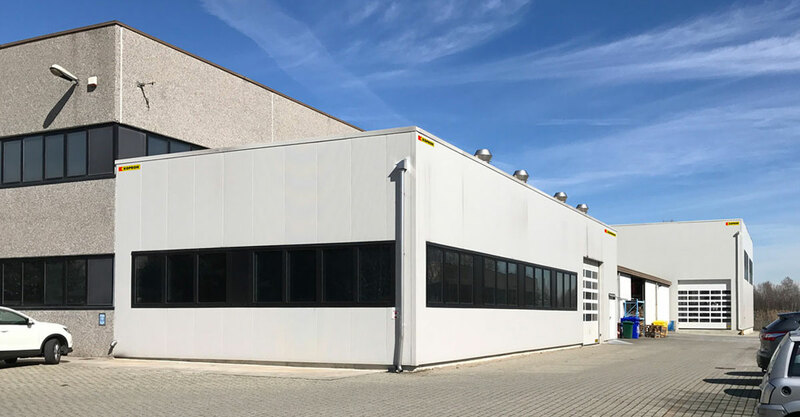 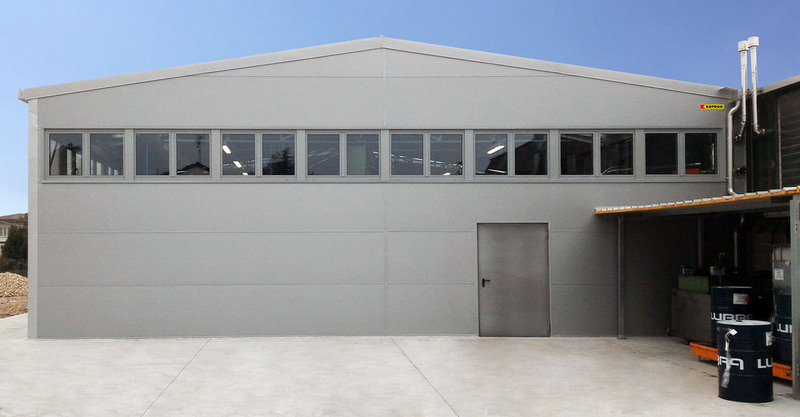 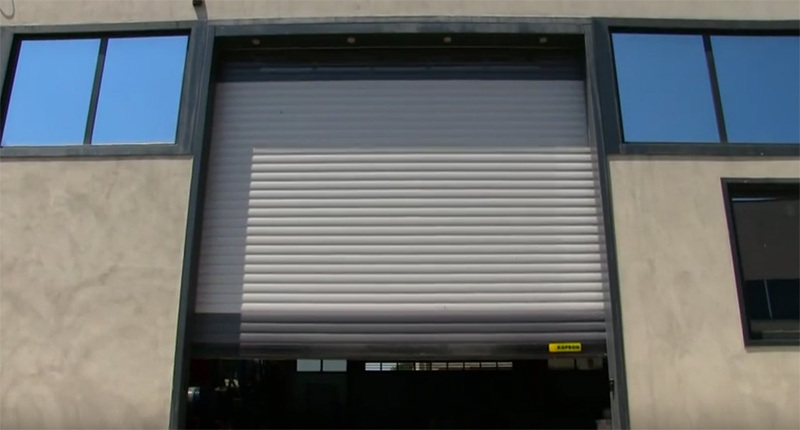 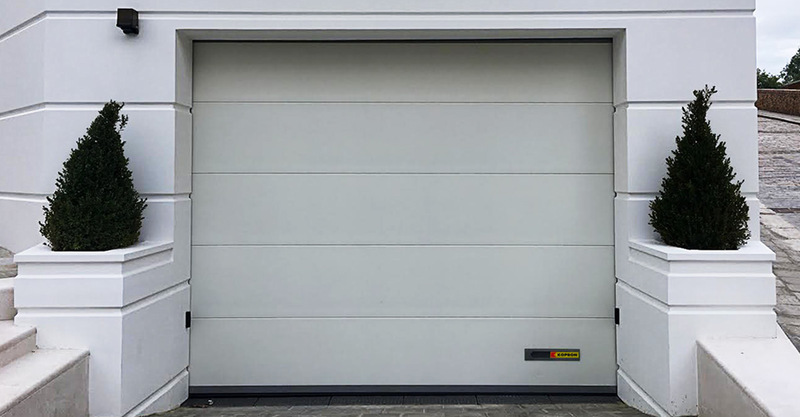 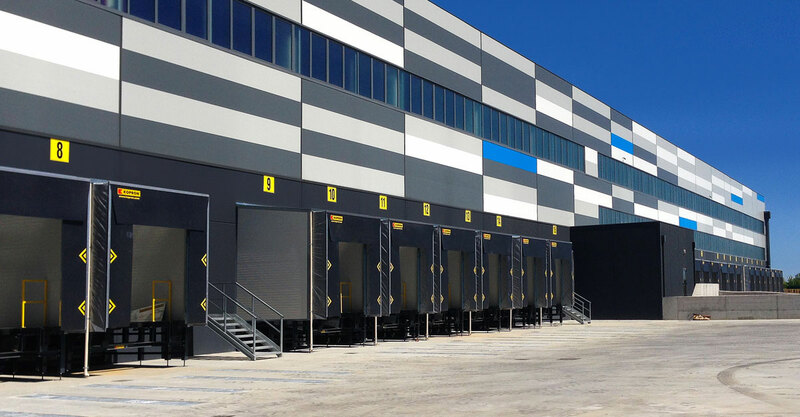 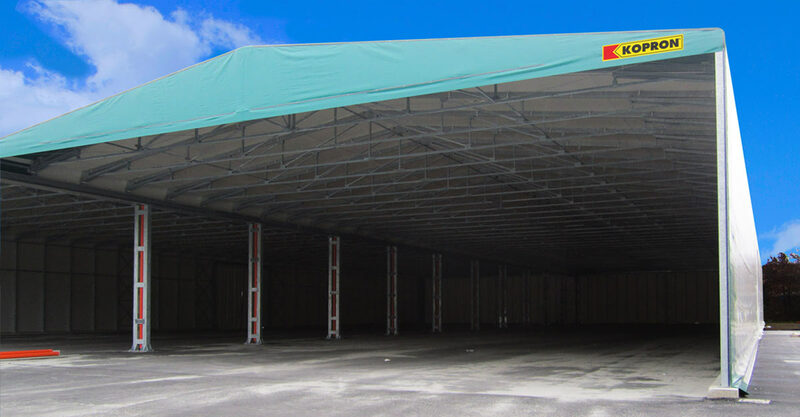 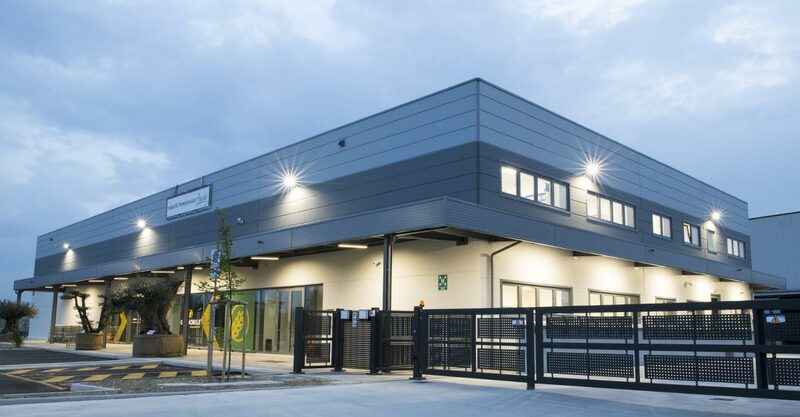 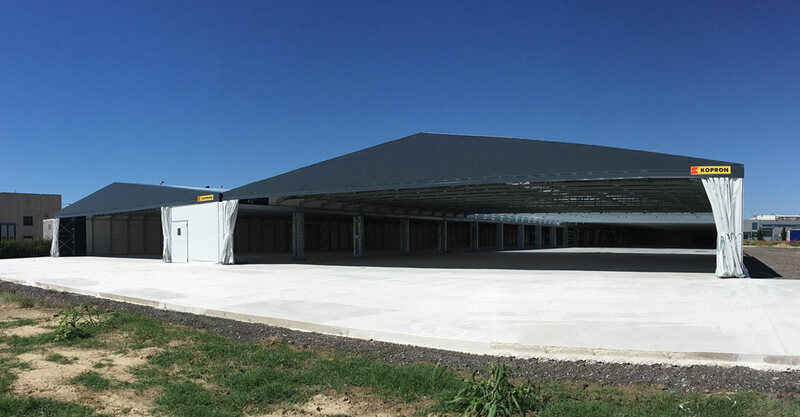 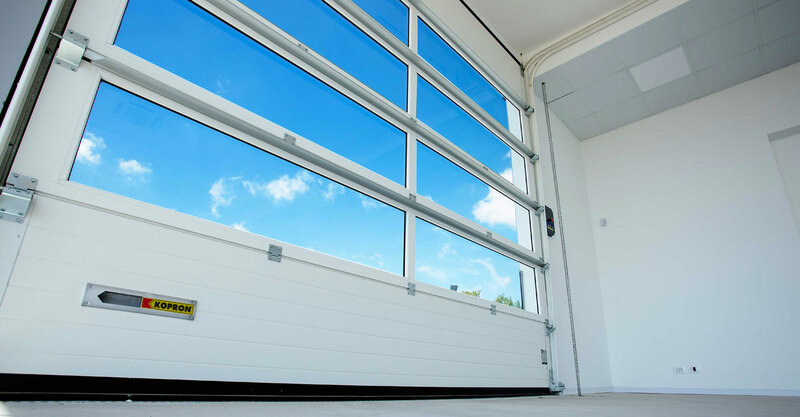 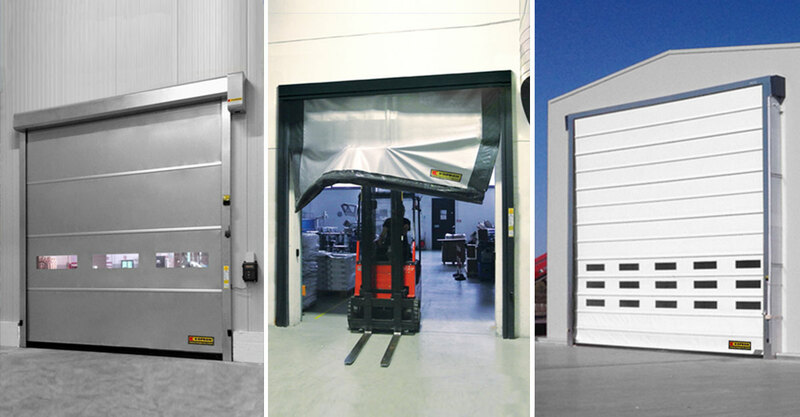 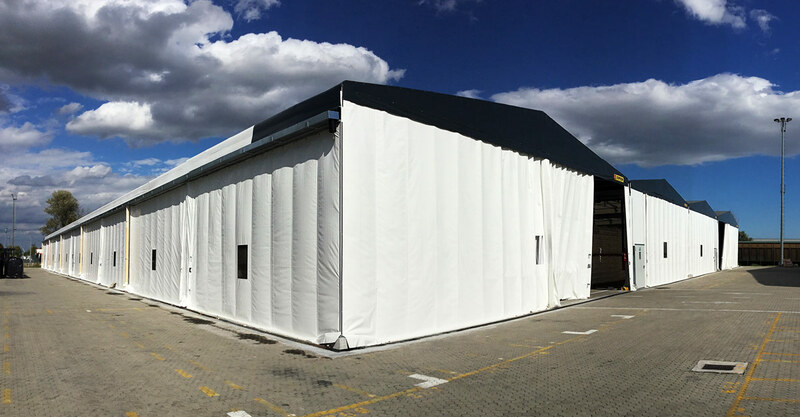 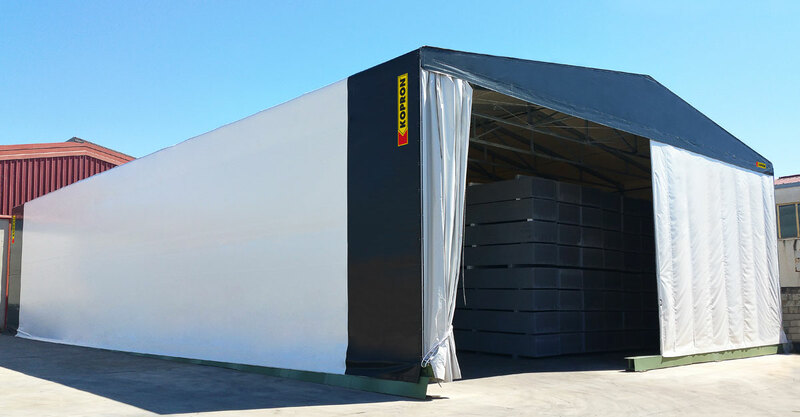 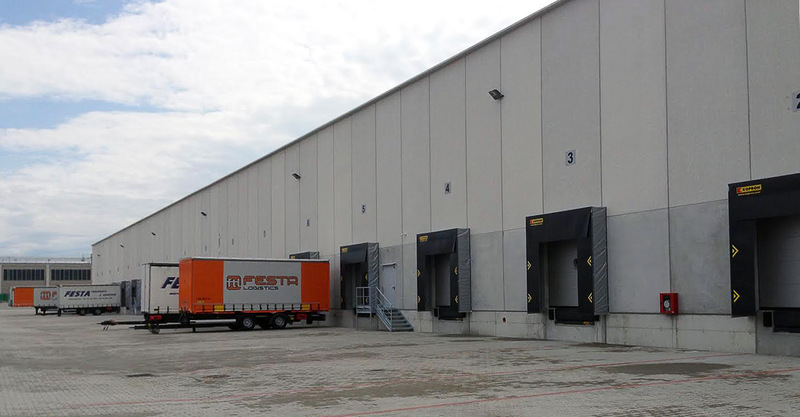 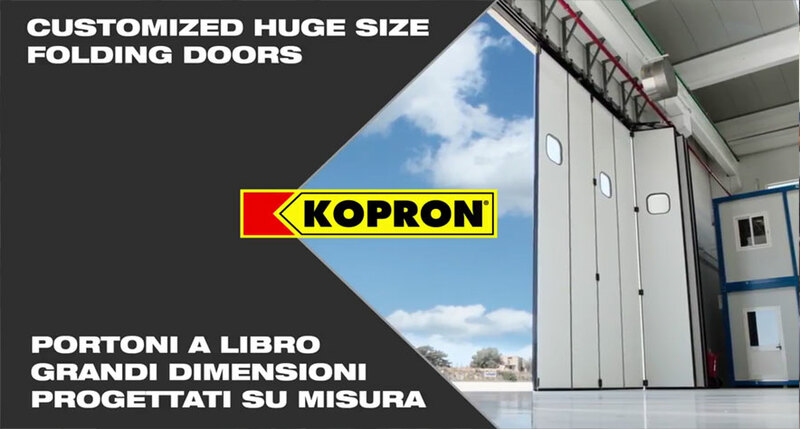 “The rapidity and professionalism with which Kopron installed a new warehouse of 11,000 sqm in carpentry and curtains made sure that we did not waste any precious time in our work and were immediately able to use the new space created to increase our business”. 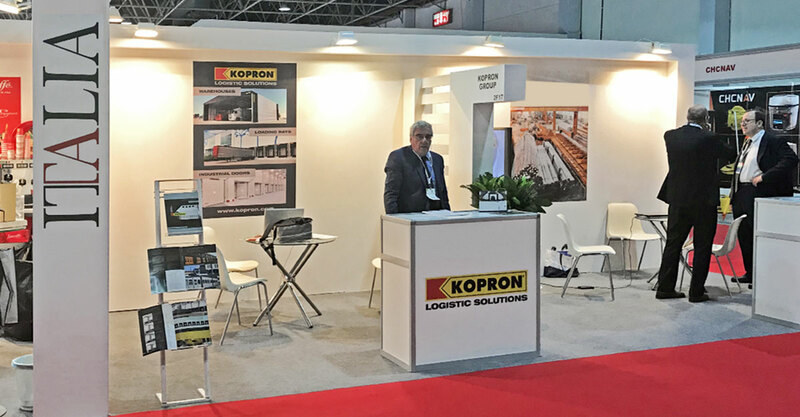 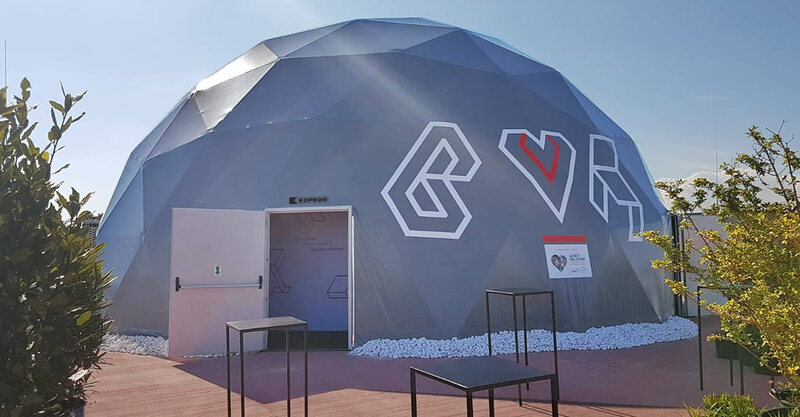 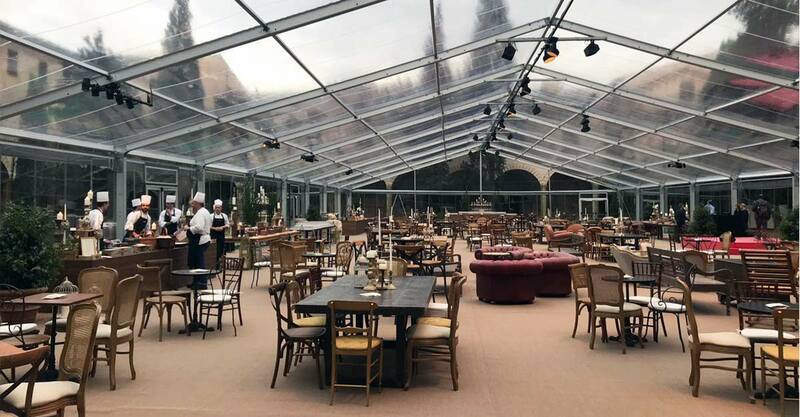 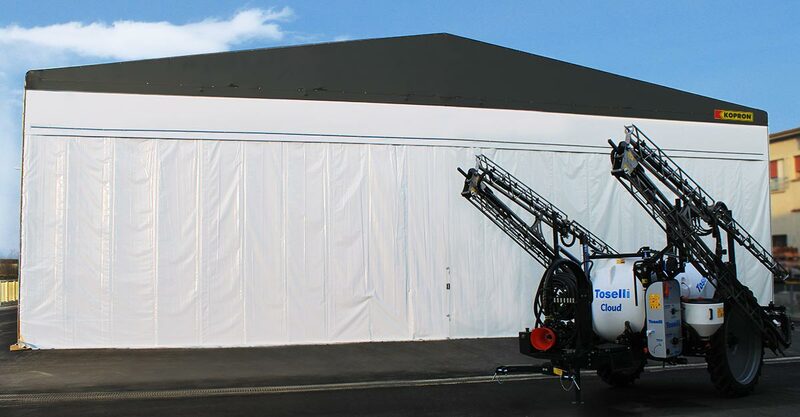 “We chose Kopron for the huge Universal exhibition by creating the covered areas for three indoor environments in the Biodiversity Park, the Biodiversity Exhibition, the Theatre of the Earth and the Biological Hall. 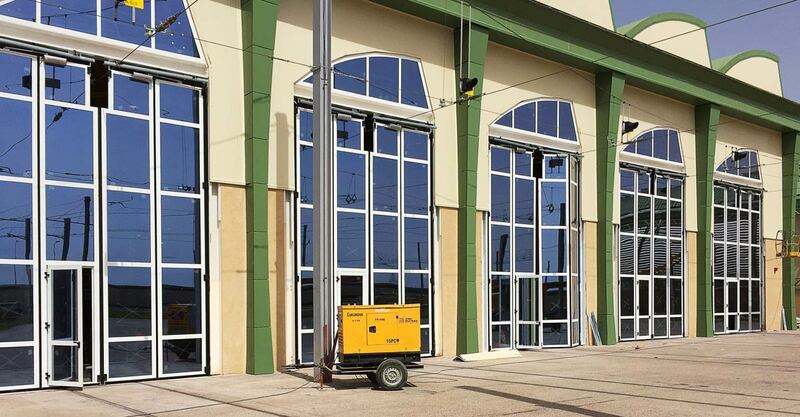 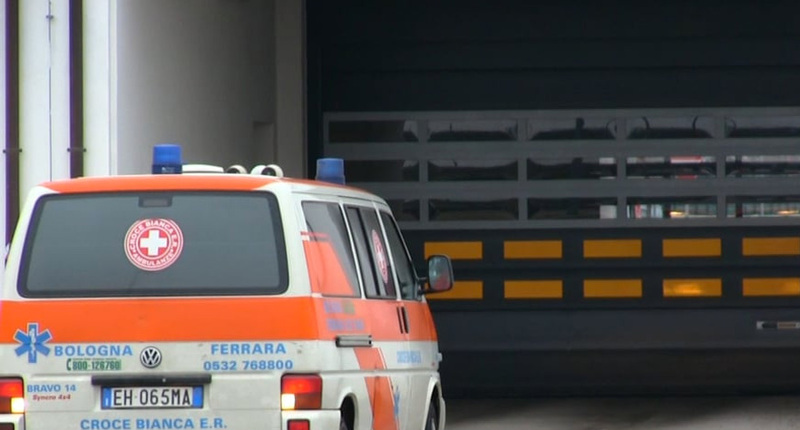 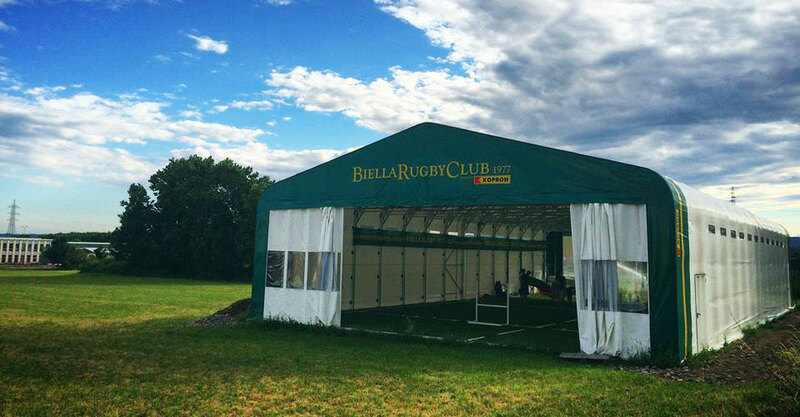 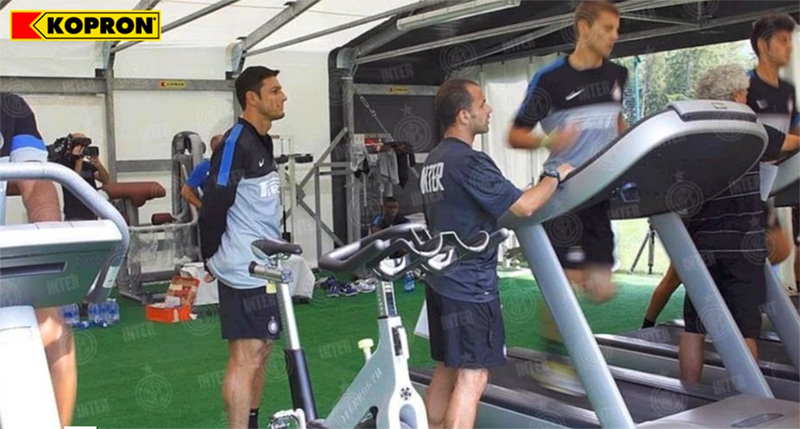 A turn-key project, working 24 hours a day in accordance with the opening times of Expo”.